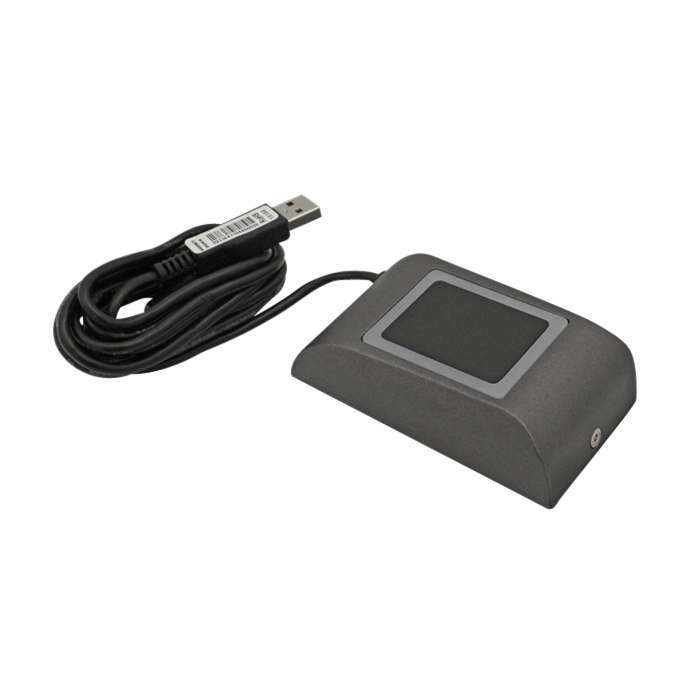 The PROX-USB Desktop Reader from Videx is a USB desktop proximity enrolment reader for EM, Mifare & HID fobs and cards, designed for use with the Portal Plus access conrol system. 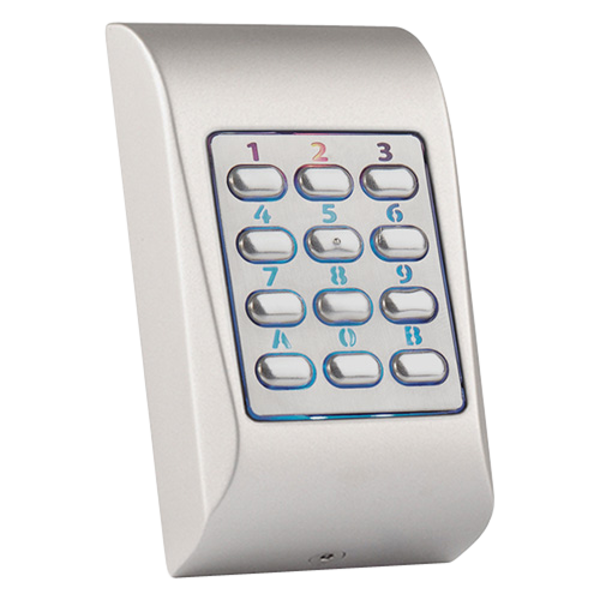 The desktop proximity readers connect to a PC running the PROS CS Portal Plus software and allows the enrolment of fobs or cards (EM, Mifare & HID formats) while the desktop fingerprint readers allows the enrolment of fingerprint templates. 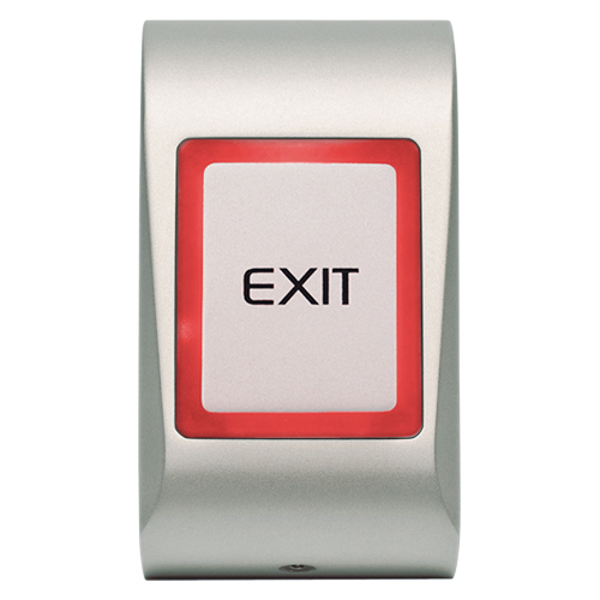 The EM4100 Fob from Videx is a grey proximity fob manufactured from durable ABS plastic, designed for compatibility with Videx Portal Plus Networks. Thin credit card shaped EM4100 proximity card from Videx, numbered for easy enrolment and designed for compatibility with Videx Portal Plus Networks. 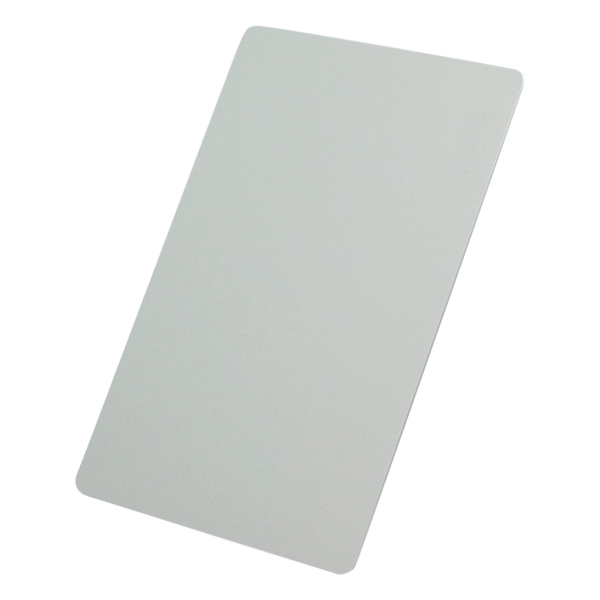 Thin credit card shaped Mifare S50 proximity card from Videx, numbered for easy enrolment and designed for compatibility with Videx Desktop Readers. 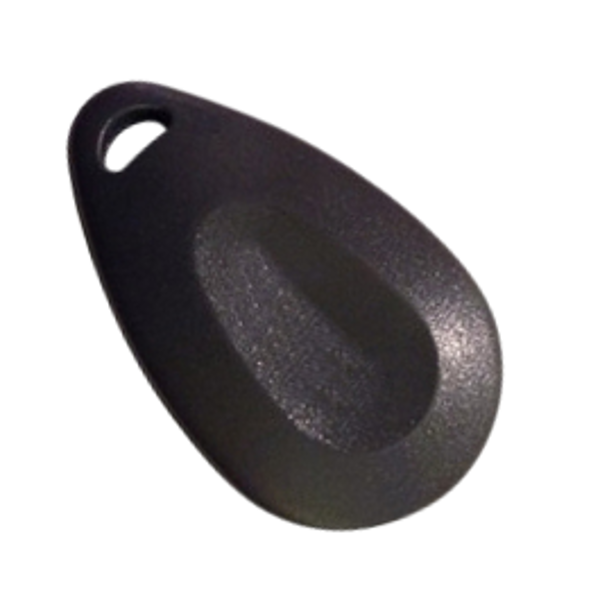 The Mifare S50 Fob from Videx is a grey 2k bit proximity fob manufactured from durable ABS plastic, designed for compatibility with Videx Desktop Readers. 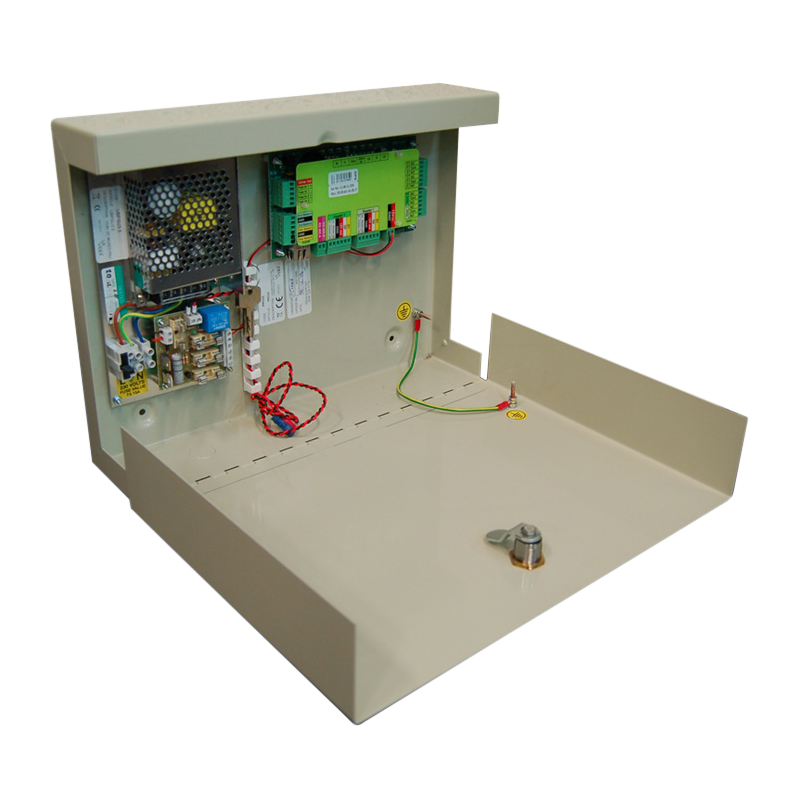 The Portal Plus from Videx is a 2 door controller with TCP/IP, RS485 and Wiegand communication interface. 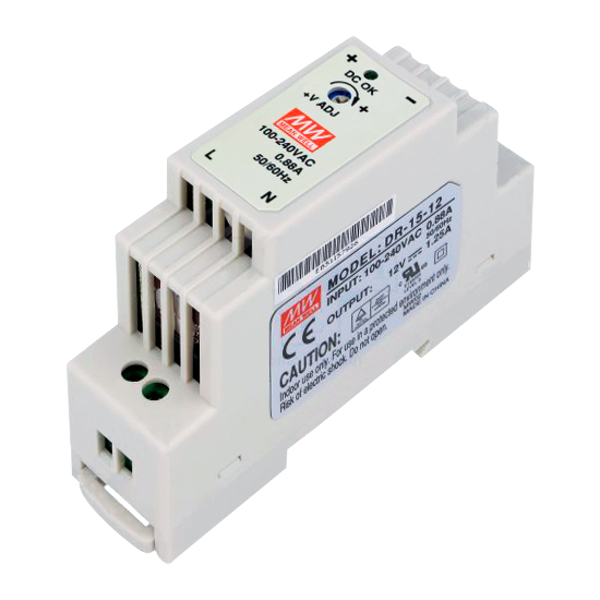 This product is available either boxed or unboxed, with the boxed option being lockable and supplied complete with integrated power supply, 3 fused outputs and battery back up facility (battery supplied separately). Touch sensitive push to exit button from Videx featuring visual and audio signals. This button is backlit with red when the door is closed and green when the door is opened.